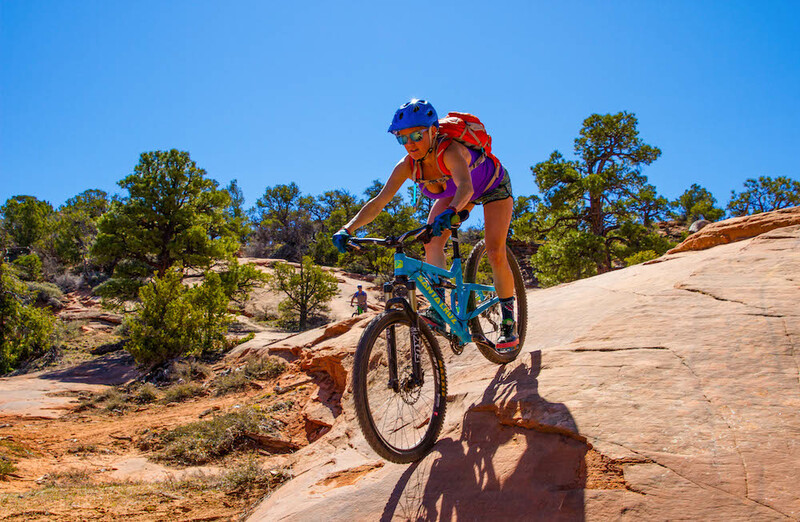 With warmer temperatures in the spring and fall, an extensive trail system, mind-blowing views, and its proximity to Canyonlands and Arches National Park, Moab is the ultimate multi-day mountain bike destination. Beginners to experts will go to bed grinning each night from the days exhilarating ride and wake up eager to get back on the trail. 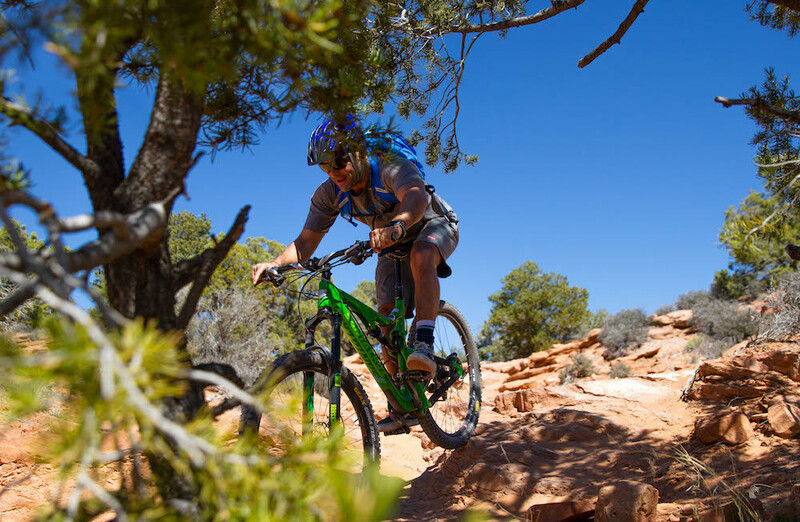 In recent years a ton of effort and resources has been put into building new trails and making the area more adept for the complete spectrum of mountain bikers. 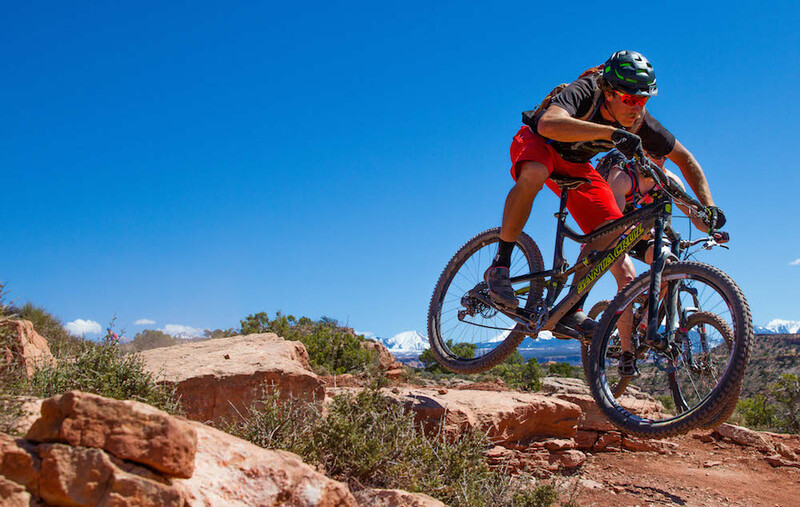 There are now more beginner trails than ever as well as long technical rides for the expert. 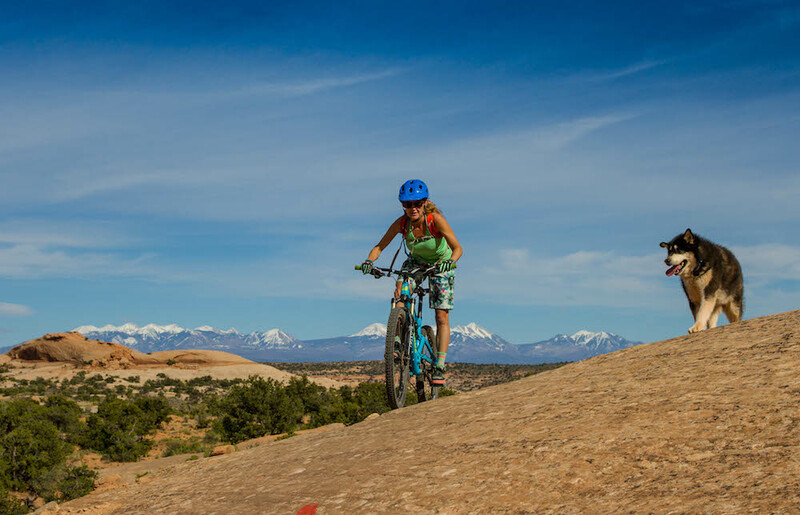 Porcupine Rim, The Whole Enchilada, and Slickrock are on the top of the list that has made Moab famous. In addition to biking, the options are endless. We customize each client’s trip by throwing in skydiving, SUP, yoga, and rock climbing just to name a few. Like with all our trips, our goal is to exceed our client’s expectations!